The lack of qualified and trained employees with knowledge of plastics engineering is a concern to the plastics industry. To make it easier for plastics companies to identify potential employees at educational institutions around the country, PLASTICS’ Regional Committees have helped develop a comprehensive database of colleges and institutions offering plastics education and training courses. 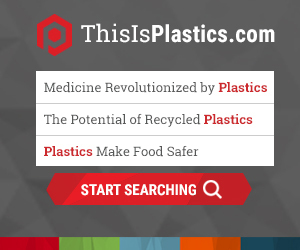 The list is broken down to mirror the geographical area of PLASTICS’ four regions: Northeast, Midwest, South and West. This list can serve as an invaluable tool for PLASTICS members interested in finding skilled interns and graduates to enter the workforce. The individual Regional Committees have embraced this project and continue to help update the data.